Such can be said of Beatrice “Tris” Prior, who struggles against the pressures of conformity in “Divergent,” based on the bestselling trilogy by first-time novelist Veronica Roth. The tale, adapted for the screen by Evan Daugherty and Vanessa Taylor, is set in a future version of Chicago — Burger filmed on location there — in which people are tested when they are young and subsequently divided into five factions based on their personalities and virtues. It was a demanding role, and in casting, filmmakers sought someone who could hold her own in the company of more experienced cast members, including Kate Winslet and Ashley Judd, and embody the brave and at times reckless warrior as well as the ordinary, vulnerable girl. They found their heroine in Woodley, 22. 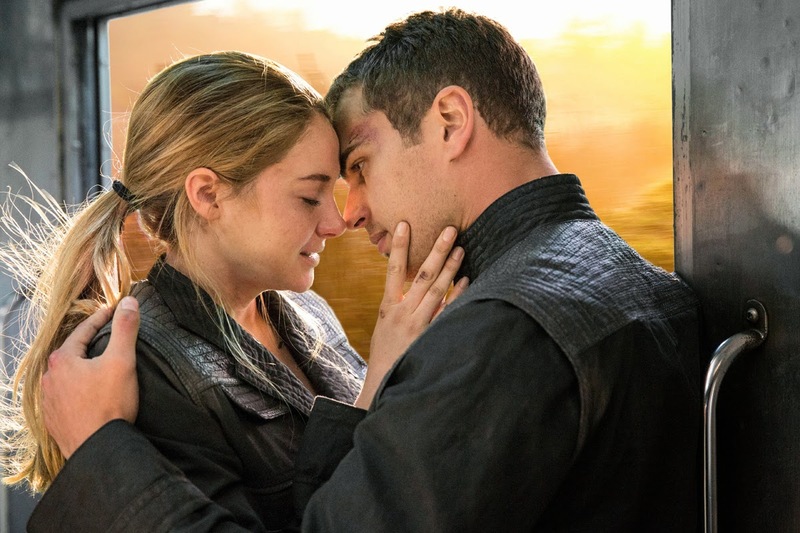 A sequel titled “Insurgent,” based on the second installment in Roth’s series, is already in the works for March 2015 — evidence, Wick said, that the filmmakers have faith that “Divergent” will appeal to a wide audience.